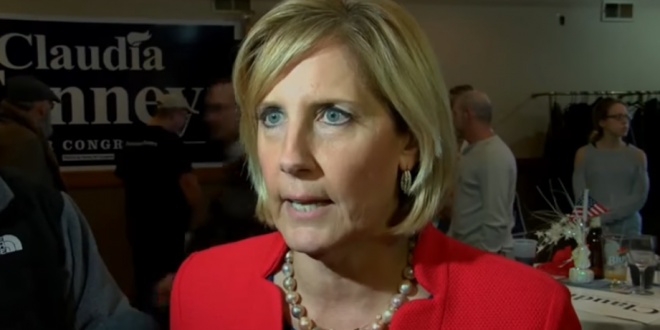 GOP Rep Calls It "Fake News" When Asked About Her Claim That Most Mass Shooters Are Democrats [VIDEO] - Joe.My.God. In the wake of the high school massacre that left 17 people dead in Parkland, Florida, one Republican Congresswoman said most mass shooters are Democrats — without substantiating her claim. In a recorded interview posted to YouTube Monday, a visibly irritated Tenney was asked about her comments on Democrats and mass shootings. She described the question as “fake news,” and stormed off. Next Trump: There’s No CHAOS In The White House!